We try to promote and respect the schedules of the multi-sport athlete. It is for this reason that we choose to start our season in January 2019. Begin with practice January 6th and concludes with AAU Nationals in June. Begin with practice January 6th and concludes with AAU Nationals May 27th. 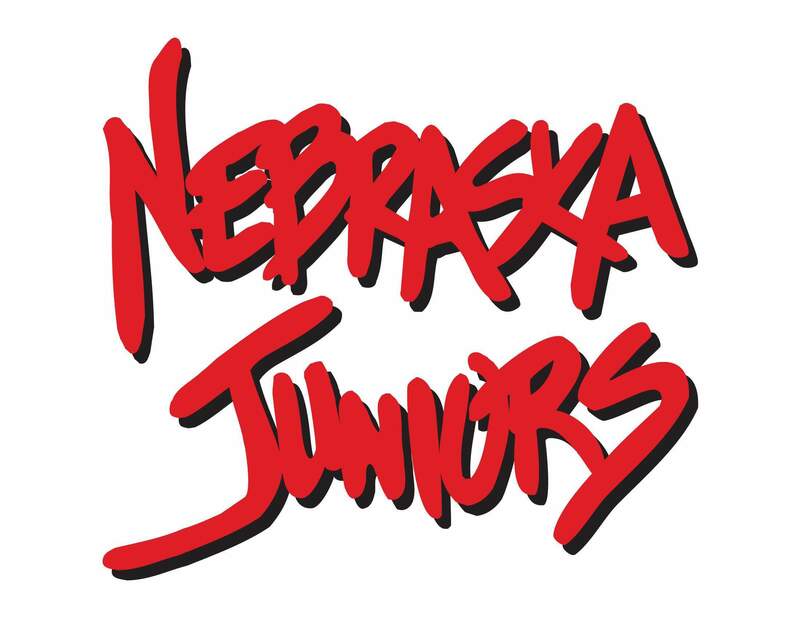 Prior to the Season, we will offer open gym times for all Nebraska Juniors members. Attendance is not mandatory and there is no fee to attend.